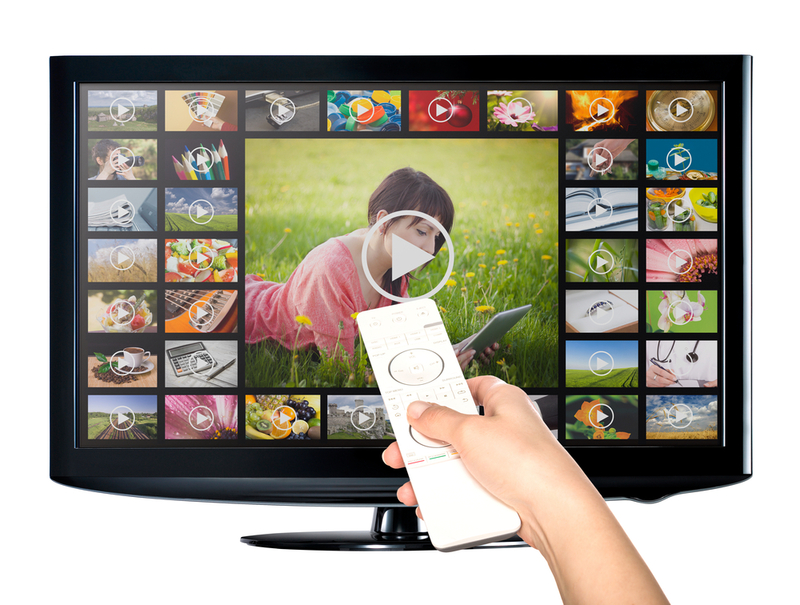 According to a study by Research and Markets, there is widespread growth of Over the Top (OTT) video services including video on demand as a popular option for entertainment. 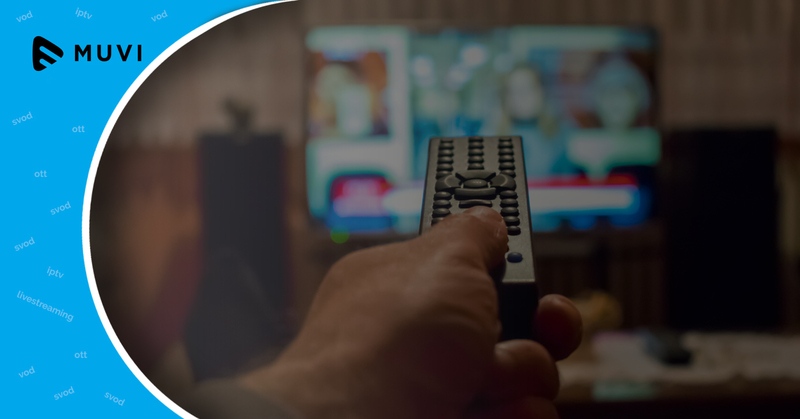 The study aims at researching the key trends driving or holding back the growth of the OTT video market in Europe along with emphasis on different business models such as advertising, subscription and transactions for video on demand. 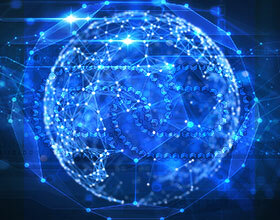 The European OTT market is increasingly seeing a rise in converged bundled services. Regional forecasts are related to the total number of unique connected viewers, paid subscribers, and revenue from 2016 to 2021 for EU-28 with focus on 5 major countries including UK, Germany, France, Netherlands, and Spain.